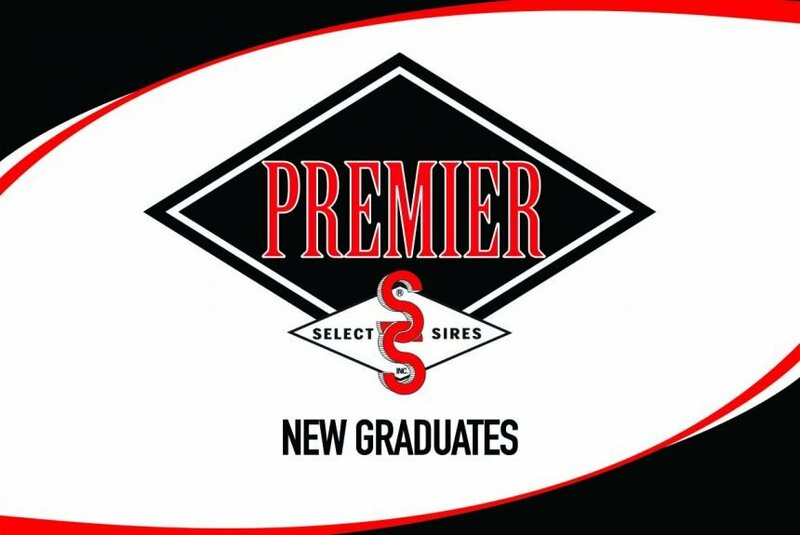 PLAIN CITY, Ohio, April 10, 2019— Select Sires Inc. graduated eleven Holsteins, three Jerseys and one Ayrshire into the cooperative’s diverse product lineups with the April sire summary. Joining the proven Accelerated Genetics lineup is 14HO7714 HURRICANE (+1,225 M, +125 CFP, +2527 GTPI) and*14HO7770 HELIX (1,637 M, +179 CFP). Both sires excel in production traits, adding values of more than +1,200 pounds of milk and +120 CFP. With a 5.8% Sire Calving Ease (SCE) and more than 3,300 observations, HURRICANE shows himself as a calving ease specialist. HELIX offers elite NM$ (+843) and ranks competitively in the breed for GTPI (+2649). Source: 0419 CDCB/HA/AJCA/ABA Genomic Evaluation Rel %: FOXHOLE YIELD 94; PHANTOM YIELD 95, NM$ 89; TOMEK YIELD 94, SCR 93; MUSTANG NM$ 89, SCR 98; BENTLEY SCR 95; SALSA-P YIELD 90; GREG YIELD 86; DYNASTY DPR 69, YIELD 86; DIXON YIELD 74; HURRICANE YIELD 93, SCE 99; HELIX YIELD 94, NM$ 89. TMElite Sexed Fertility is a trademark of Select Sires Inc. Jersey Performance Index, JPI, is a trademark of the American Jersey Cattle Association. ®Wellness Trait Index, WT$, Dairy Wellness Profit Index and DWP$ are registered trademarks of Zoetis Inc., its affiliates and/or its licensors. 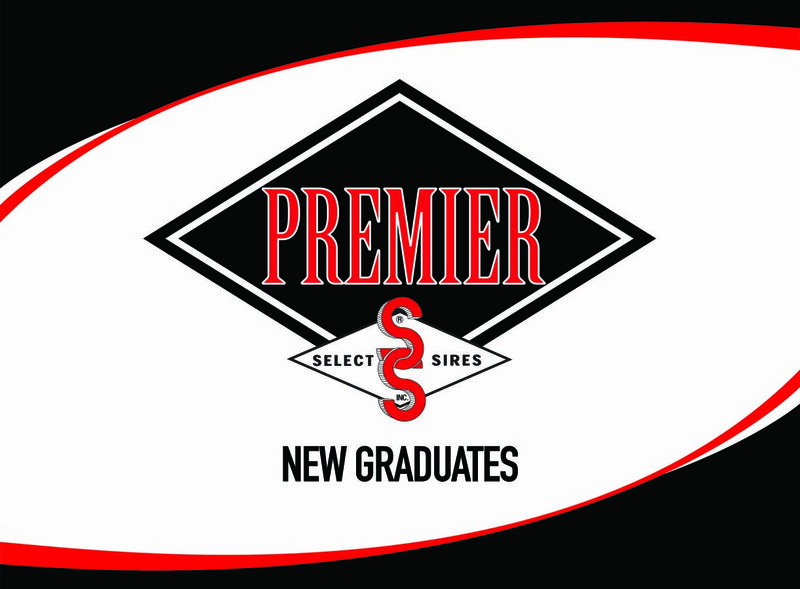 ®WellnessPRO is a registered trademark of Select Sires. Total Performance Index and TPI are registered trademarks of Holstein Association USA.